Please note: This workshop has been postponed to a new date, 18 May 2019 (Sat) from 8am-11am. Smartphones have replaced cameras for many due to their convenience and ability to capture colorful and high resolution images. 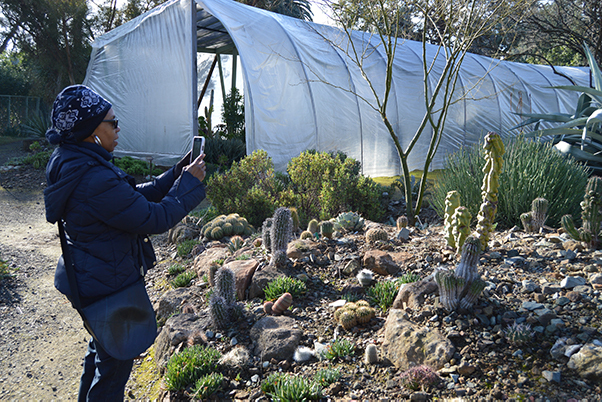 With guidance from professional photographers, John Ricca and Don Mohr, you’ll learn how to take your smart phone photography skills to the next level in the beautiful setting of the Garden. The Garden offers a unique atmosphere to improve your shooting skills and techniques with inspiration around every turn. Enjoy coffee/tea and pastries during the introductory lecture before you are released out into the garden with your smart phone. Please note: All are welcome! You don’t have to have an iPhone to participate, any smart phone will do.